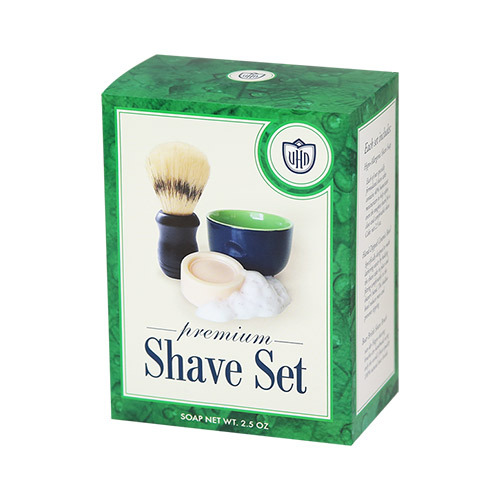 Discover a shaving experience that’s crisp and energizing. 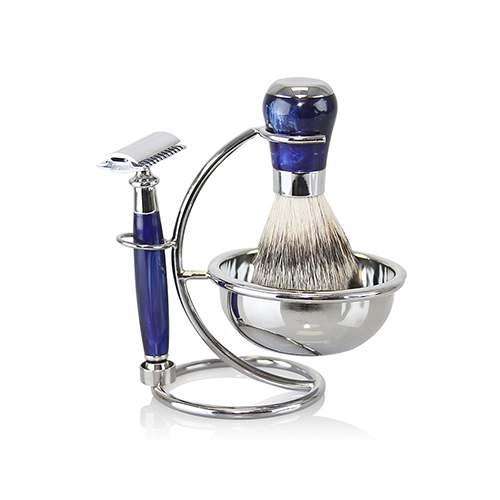 Made with natural ingredients, Cool..
Post-Shave Soothing BalmAfter running a razor across your face, your skin could use some TLC. 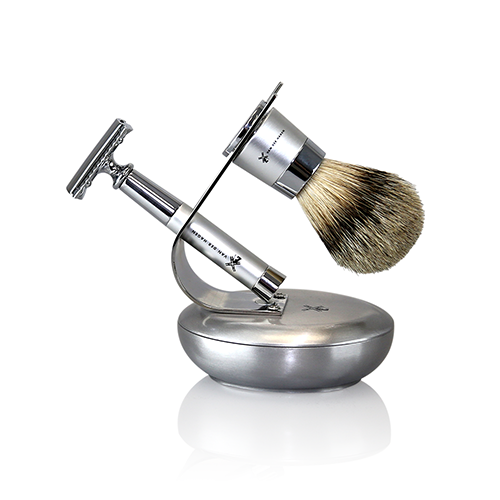 End yo..
Self-Heating Shave CreamBring the hot-towel barbershop experience home. 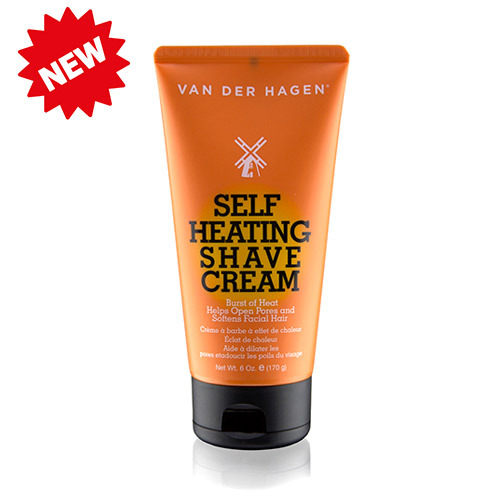 This New Self-Heating Shave .. 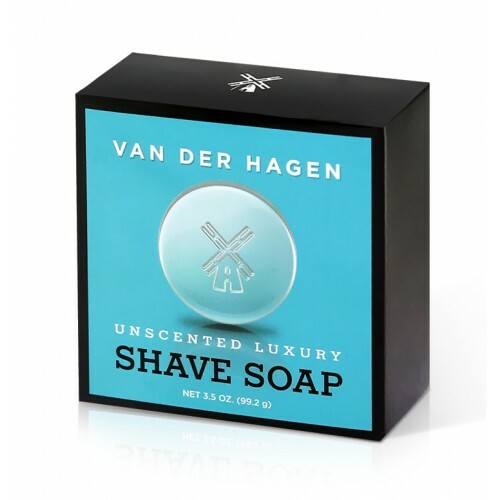 SHAVE OILDescription:Looking to switch up your shaving routine? 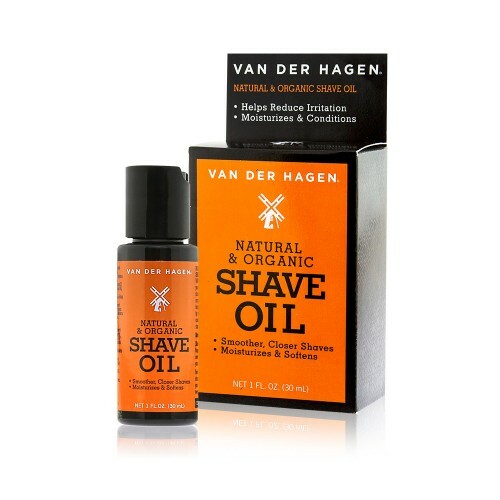 It’s time you try our Shave Oil. 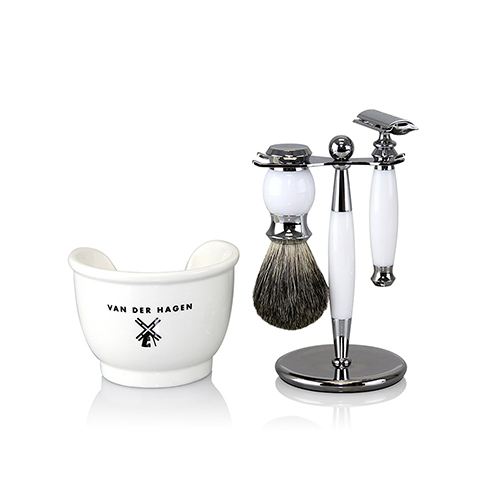 We’..
Jet Set Embark on a voyage of shave exploration with Jet Set! Inspired by NASA space probes, t..
NIGHT STAR NIGHT STAR was created for the dreamers, the visionaries, the outside-the-box think..
WHITE LIGHT Bring a bit of rest and relaxation to your morning routine with WHITE LIGHT. Creat.. 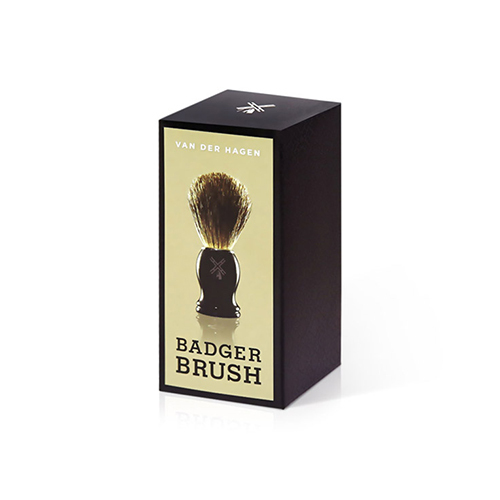 LUXURY BADGER SHAVE SET The Luxury Badger Shave Set is a top-notch introduction to the tradition.. 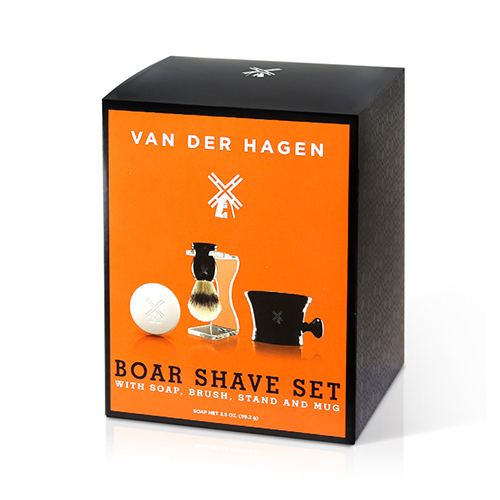 LUXURY BOAR SHAVE SET If you’re looking for a deluxe shave set with a more able-bodied brush, the.. 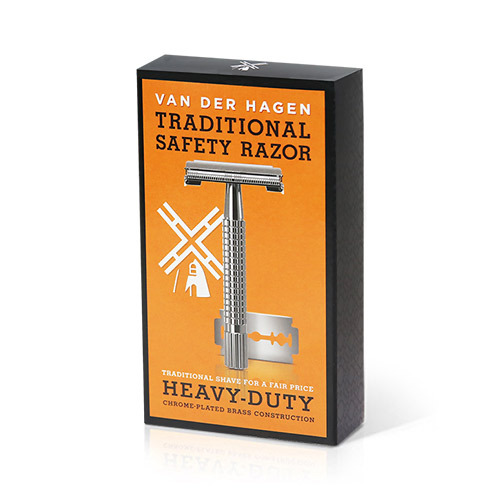 TRADITIONAL SAFETY RAZOR Your shave is only as good as your razor. 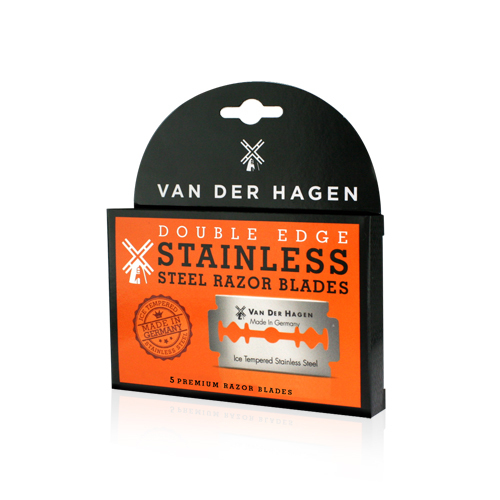 Van der Hagen’s Traditional Sa..
RAZOR BLADESWith a single blade razor, the quality of the blade determines the smoothness of the sha..
DELUXE BADGER BRUSH Whether you’re a wet shaver who’s wet behind the ears, or a self-made master,..
SCENTED LUXURY SHAVE SOAP All shave soaps are not created equal. 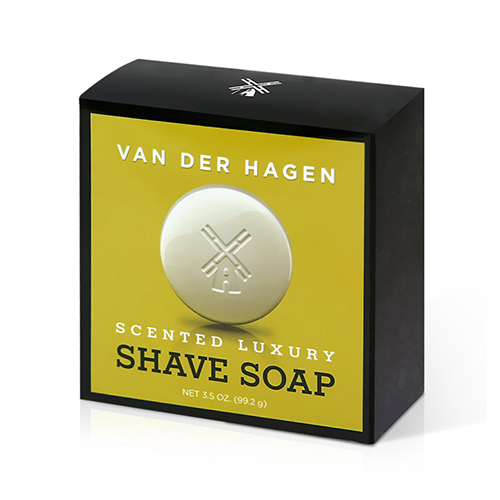 The Luxury Shave Soap is your ti..
UNSCENTED LUXURY SHAVE SOAP If you’re prone to allergies, have a fickle sense of smell or prefe.. 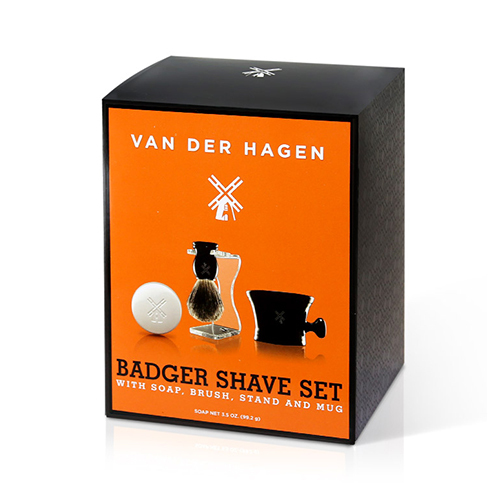 PREMIUM SHAVE SET Van der Hagen’s Premium Shave Set is the best kit for any beginner on a budge..